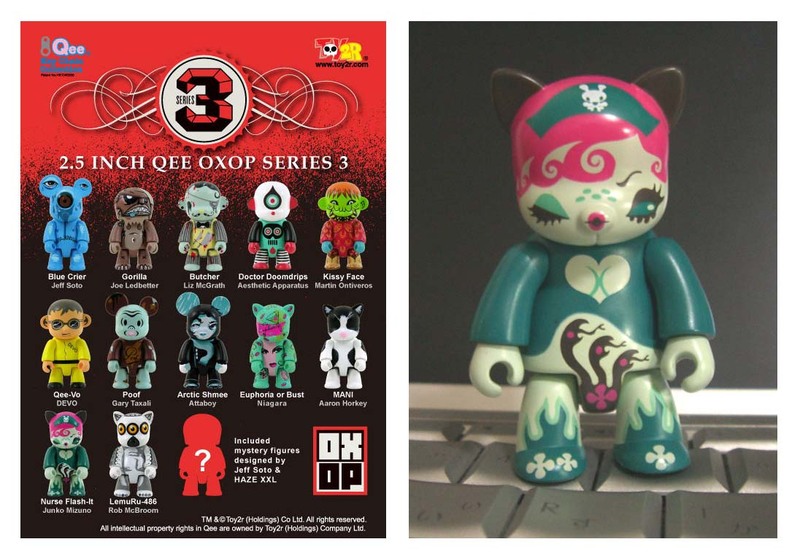 Mizuno designed her version of Qee named "Nurse Flash-It" for OX-OP series 3. If you'd like to purchase the series, visit OX-OP website. For more information on Qee, visit Toy2R. Mizuno did a four-pages short comic for an anthology book called "Project Romantic" by AdHouse Books. Thank you so much to everyone who came to the reception of "Heart Throb". You can see the photos at JUXTAPOZ and supertouch. The show is going on until April 7th. 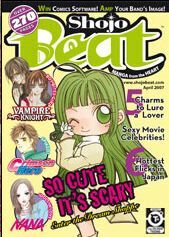 "Heart Throb", a group show of Junko Mizuno, Miss Van and Aiko Nakagawa is opening on March 10th at Merry Karnowsky Gallery in LA. For more infomation, visit www.mkgallery.com. Thanks for coming to MZN news blog!